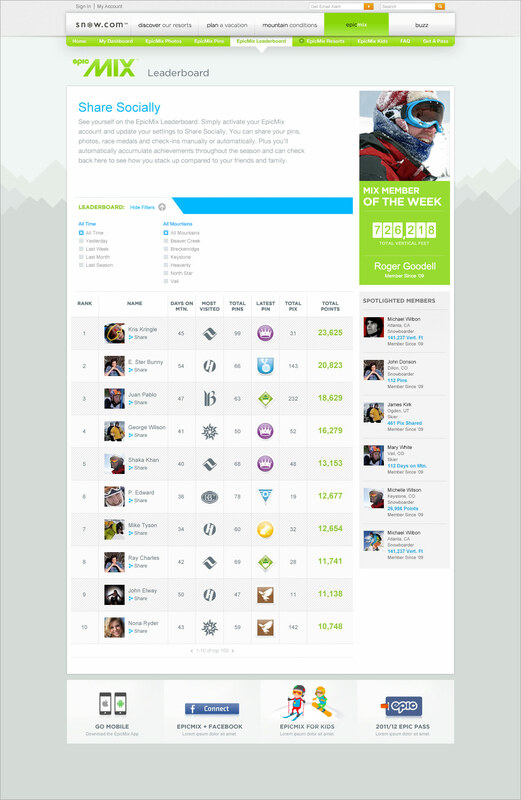 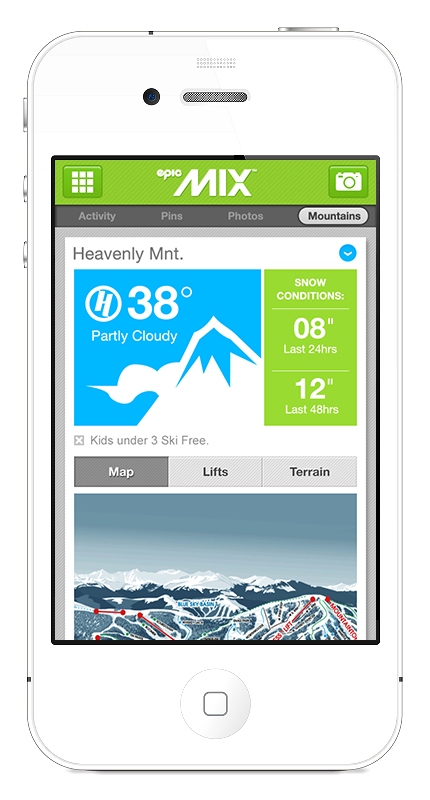 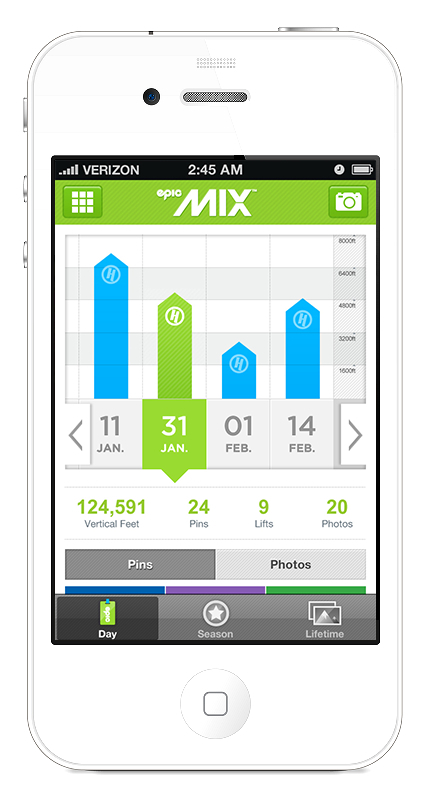 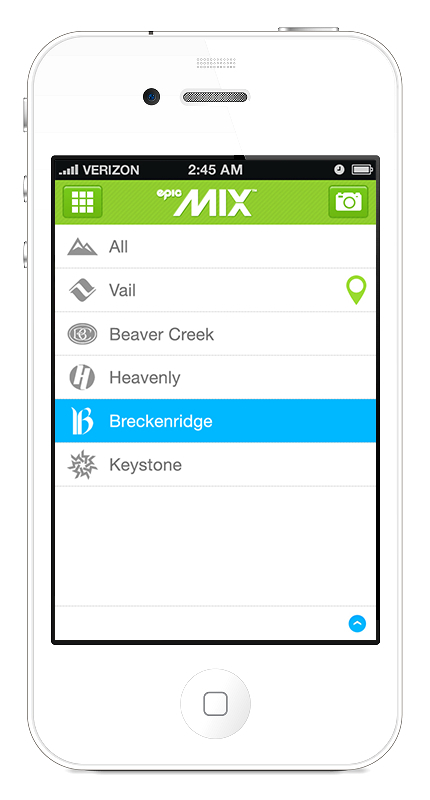 EpicMix uses smart ski lift tickets to track skier movements and reward achievements with digital pins. 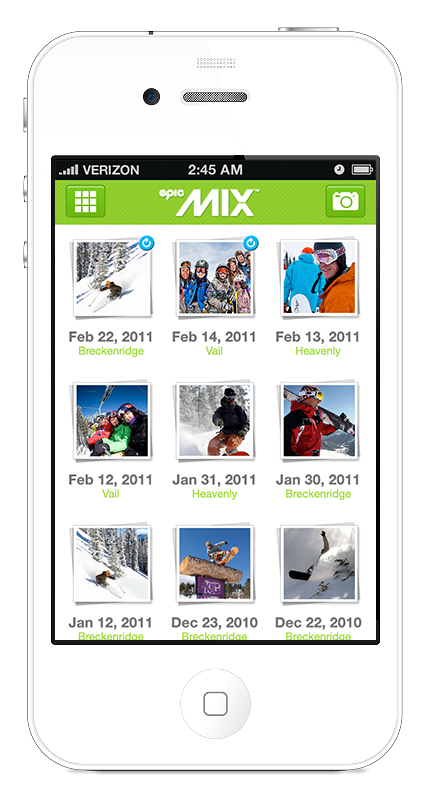 Users can access Vail's social networking website or mobile apps to view their progress, track their friends, shoot up the leaderboard, and share their photos. 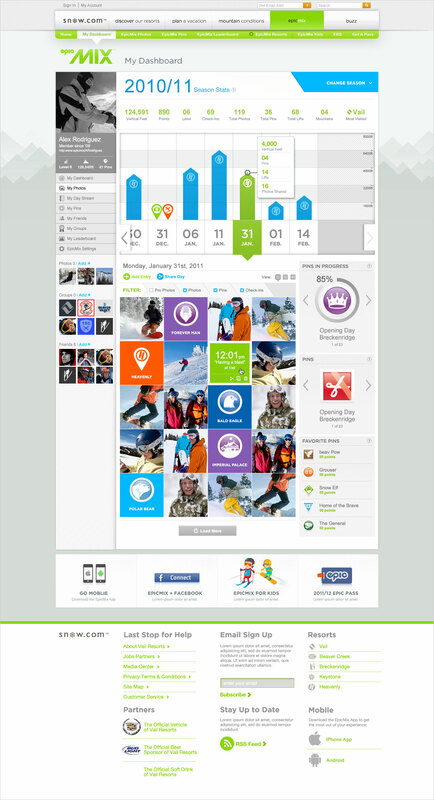 Designed screens for an iOS app and provided direction to a team of designers working on the Android version and interface iconography. 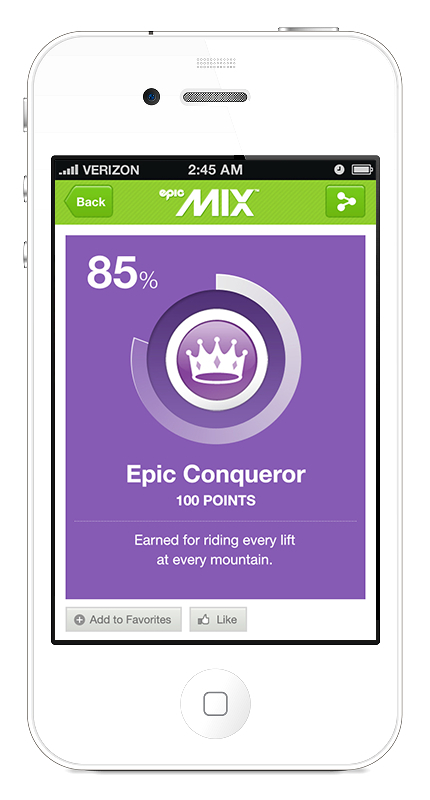 Also, collaborated closely with the lead IA and iOS developer. 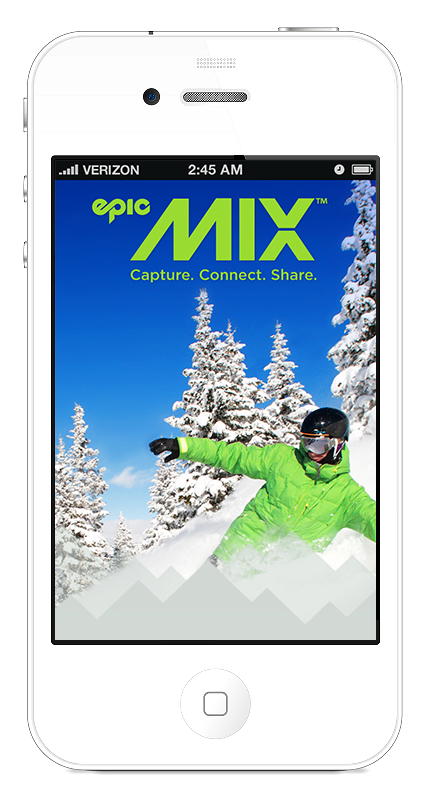 Worked on the EpicMix 2.0 website, integrating with the mobile apps, to provide a seamless user experience wherever users access content from. 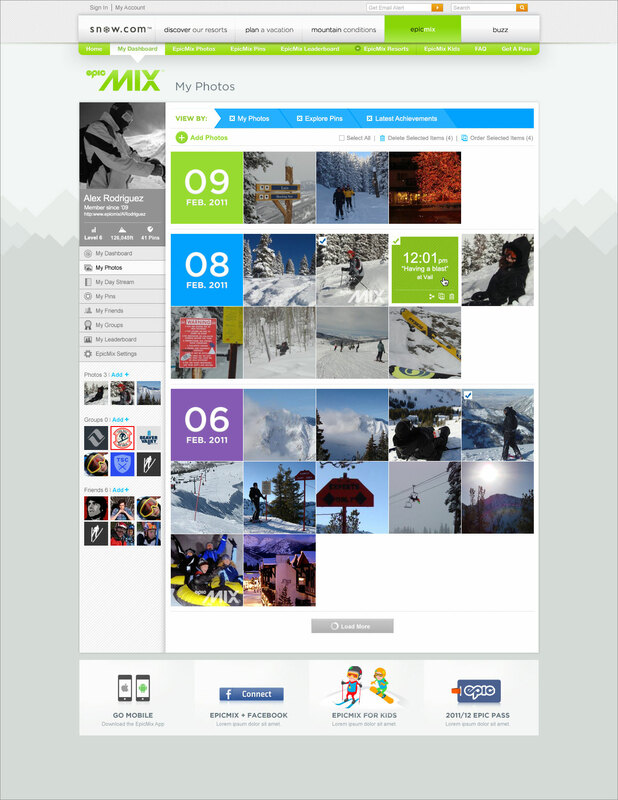 I led a team of 4 designers, charged with translating conceptual pitch work into a complete design system and creating a series of interface designs to support the social network’s features. 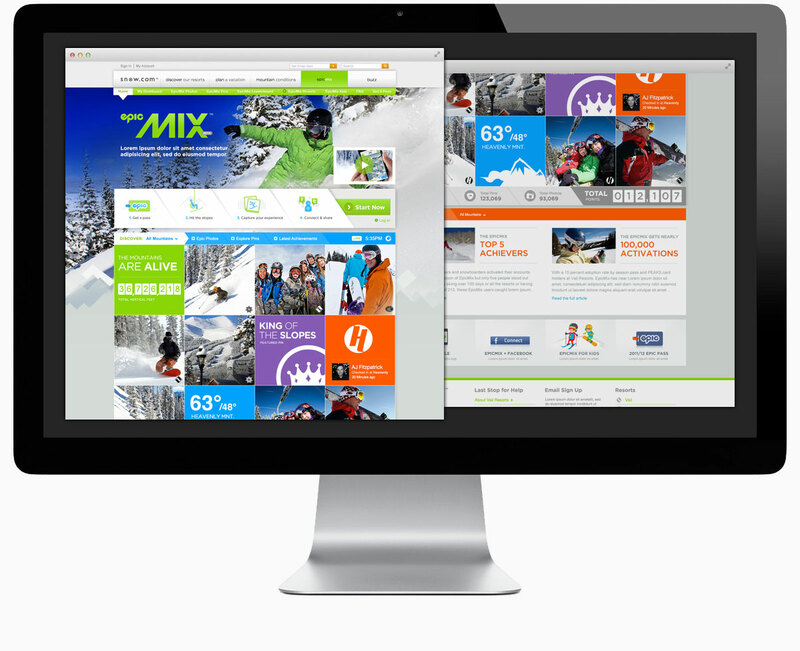 Produced designs for key templates and interface elements and provided direction to the team of designers. 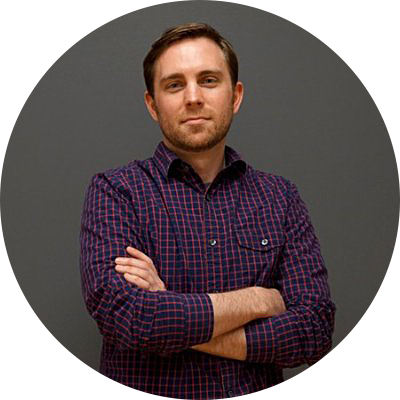 My tasks included hands-on design, template and asset definition, managing team workload against deadlines, design estimation, conducting internal design reviews, and providing guidance and feedback to the team of designers.